Government's new grant funding facility for local entrepreneurs has been welcomed by president of the Manufacturers Association (TTMA) Christopher Alcazar. Launched by Trade and Industry Minister Paula Gopee-Scoon on Friday last, the facility provides a maximum of $250,000 to each recipient to cover up to 50 per cent of the cost of machinery and equipment. Applicants must have been in business for a minimum of two years. The minister also launched an export and research development facility at the same event. This will be managed by exporTT and will see successful applicants receiving a maximum of $1 million to expand their business. Alcazar said the TTMA too is committed to SME development so that more businesses can become exporters and thus earners of much-needed foreign exchange. ProNet is one of the TTMA’s resources aimed at facilitating this. Its goal is to “make regional SMEs export-ready and positioned to take advantage of the opportunities available under the economic partnership agreement as well as other market opportunities,” the TTMA said. 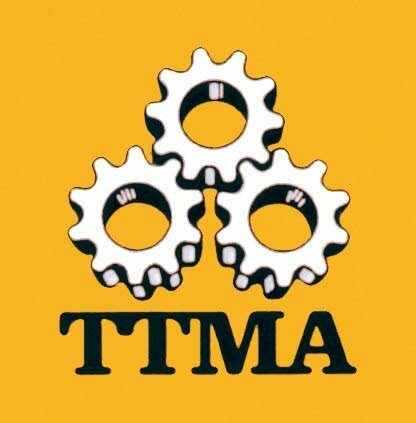 Reply to "TTMA welcomes Gov’t SME funding facility"